Posted on January 30, 2014, updated August 22, 2017. Here at The Event Group, we love holidays and happy occasions. Valentine’s Day is most definitely a happy holiday . No matter where you are or who you are celebrating with, it is fun to do something special. If you’re fresh out of ideas, no worries; we’ve found some great options for all ages. Hosting a dinner party? Turn the lights down low and set your table around candlelit centerpieces. 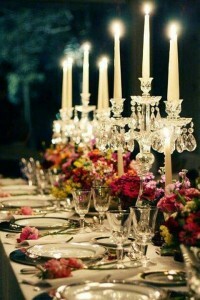 This will cast a romantic glow throughout the room and really set the mood for the night. Looking for a unique date night for just the two of you? If you’re somewhere warm, (we are very jealous!) 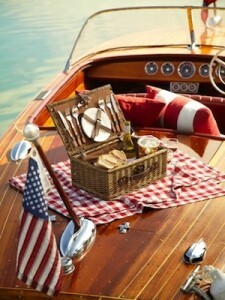 this is a great opportunity to charter a boat for the night and have a picnic on the water. Bring all of your favorite foods and don’t forget the bubbly. Pro tip? Make sure to find out what time the sun sets to ensure that you’re on the water during the prettiest and most romantic time of the evening. If you’re like us and are stuck in a colder climate, grab lots of blankets and have a movie night at home. 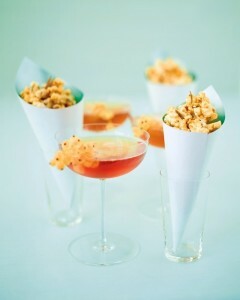 May we suggest a little champagne and popcorn? To make it fun, we suggest doing a popcorn tasting. From dark chocolate sea salt popcorn to truffle popcorn, the options are endless. Get really into it and do champagne and wine pairings with each ‘flavor’ of popcorn. For example, dark chocolate popcorn pairs well with red wines like Cabernet and truffle popcorn pairs well with Brut champagne. Don’t forget to include the kids. 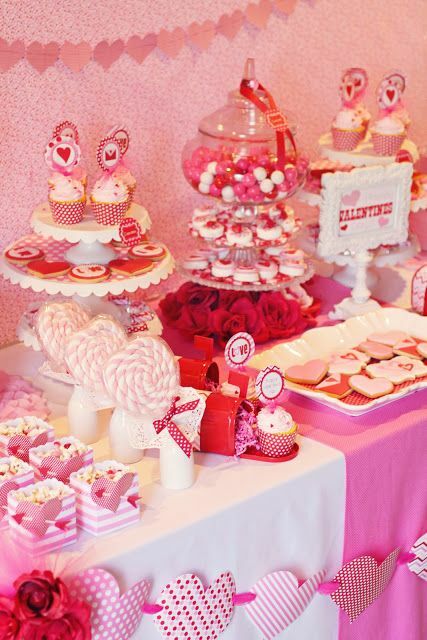 Setting up a sweet treat buffet in hues of red and pink will get the kids excited. A great idea is to let them decorate their own heart-shaped sugar cookies. Our fool-proof way to have a great Valentine’s day? 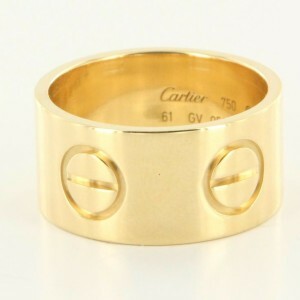 Gift your love with Cartier’s beautiful gold love ring. What are your Valentine’s plans? Don’t forget to check out POP! Proposal Planning by The Event Group… you know… just in case!